The music lineup for this year's Tulip Festival is out. 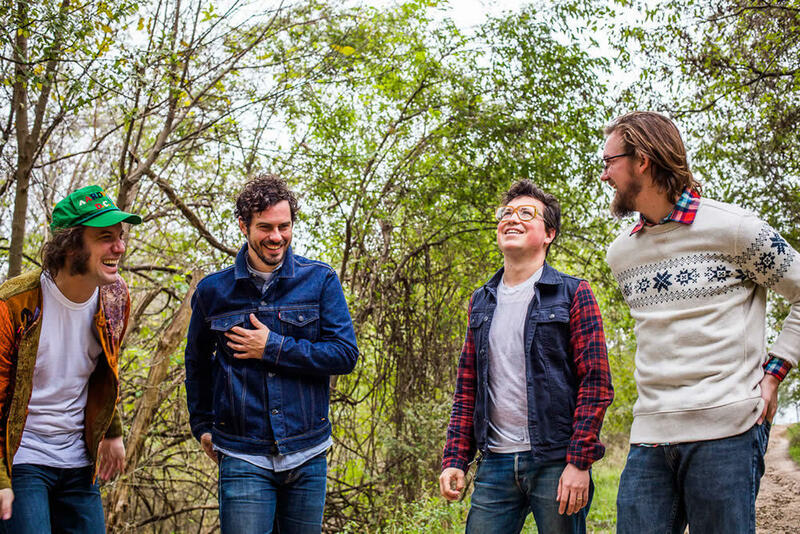 The headliners include the rock band White Denim. A quick scan version of the music slates for both stages -- along with embedded videos of the acts -- is below. As usual, the lineup includes both national and local acts. As you know, Tulip Fest includes a bunch of events in and around Albany's Washington Park, including the crowning of the new Tulip Queen and the annual Mother of the Year Award. Tulip Fest is Mother's Day weekend, which is May 12-13 this year. not for nothing, let's not forget to credit WEQX for most of these acts. Great station, hope AOA readers support that station...last of a dying breed--not only because it is radio, but because it is an Independent station rather than part of the canned programming elsewhere on the dial. Not for nothing, but let's credit jsc for getting his facts wrong. While WEQX is a media sponsor, among many others, actually credit goes to Exit 97.7 WEXT for hosting & sponsoring great lineups on the Local 518 Lakehouse stage Saturday with The Age, The LateShift, Blind Crow, Sorrow Estate and Sunday with North & South Dakotas, Zan Strumfeld, Jordan Taylor Hill, Ryan Leddick Trio. Sunday's schedule has both line-ups on the Main Stage. I'm guessing the second line-up is at the Lakehouse on the Local 518 stage?